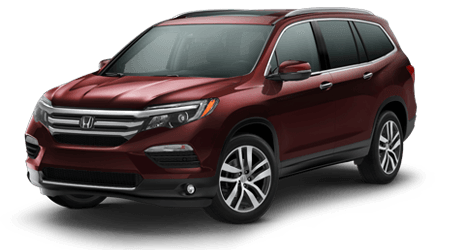 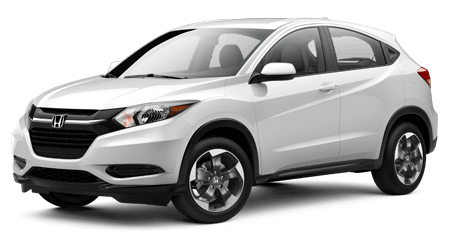 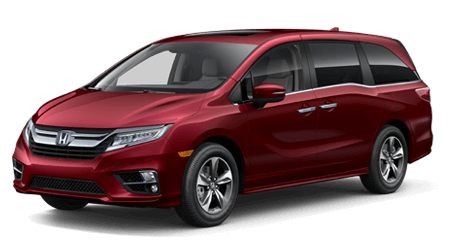 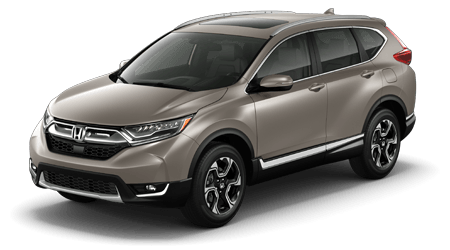 Description 2016 Honda CR-V Basque Red Pearl II Certified. 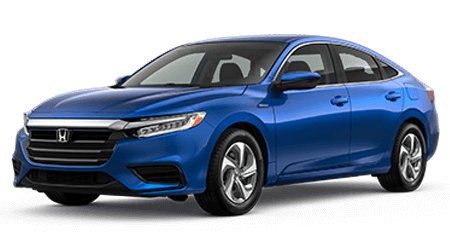 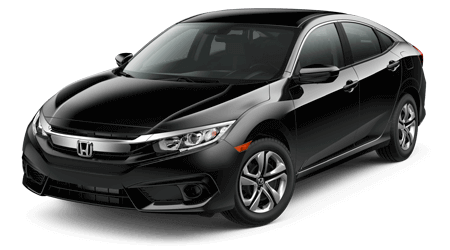 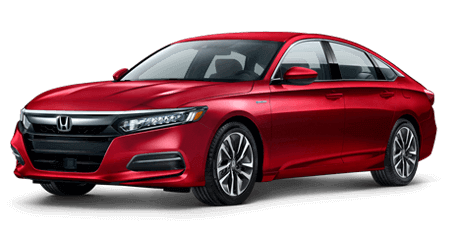 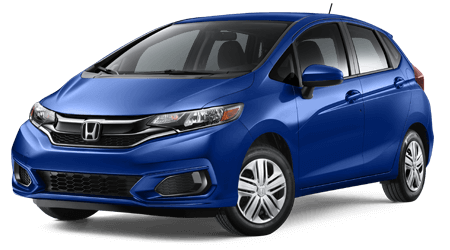 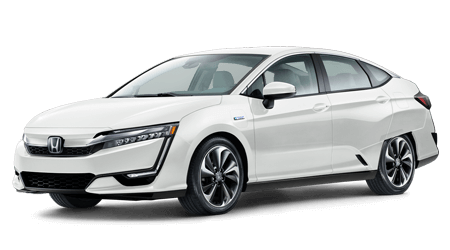 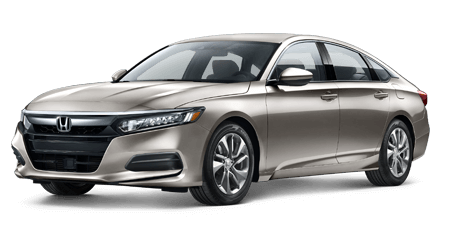 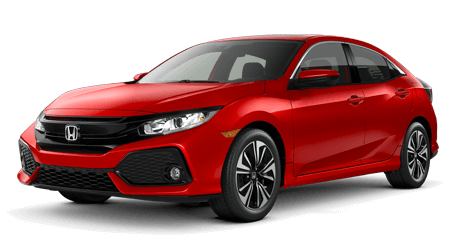 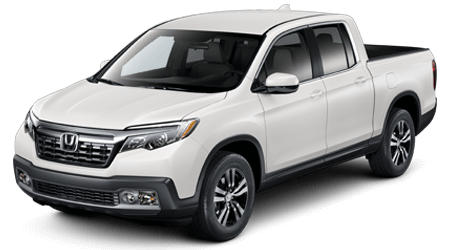 Honda Certified!, All-Wheel Drive!, Moonroof, Back Up Camera, Bluetooth, *NO ACCIDENTS* reported on AutoCheck, Push-Button Start!, **ONE OWNER**, *SUPER LOW RATES* WE WON'T BE BEAT!, ALL Service records & AutoCheck here for you to review! 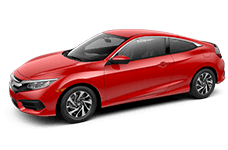 100% Transparency!, SUPER LOW MILES!, AWD, Cruise control.